Madeira offers a wide variety of leisure activities. If you want to go on an organised walk with a professional guide, play golf or some other sport or enjoy the pleasures of the sea while diving, game fishing or on a boat trip, go to a specialised company, where they will help you make the most of these activities and enjoy your holiday safely and to the full. 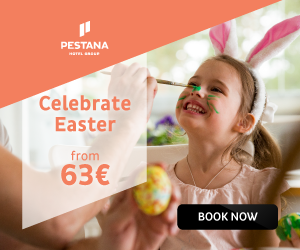 Holiday activity companies specialise in organising recreational, cultural, sports and leisure activities in the city, at sea, in the hills and in the air, and they can also rent you the equipment you need. Nautical tourist operators specialise in activities in tourist vessels, but travel agencies can help you join these programmes too. 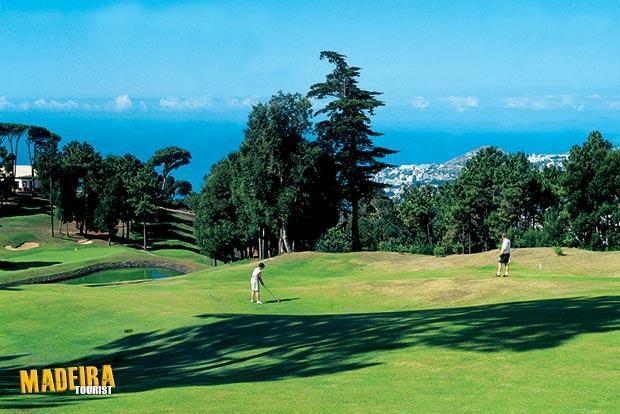 The Madeira archipelago boasts 3 wonderful golf courses. Santo da Serra, Palheiro and Porto Santo Golf. Just a 5 minute car ride from the centre of Funchal, or 20 minutes if you're walking, will bring you into the tranquil setting of Boa Vista Orchids. No holiday in Madeira would be complete without a visit to the historic Jardim Botânico (Botanical Gardens). 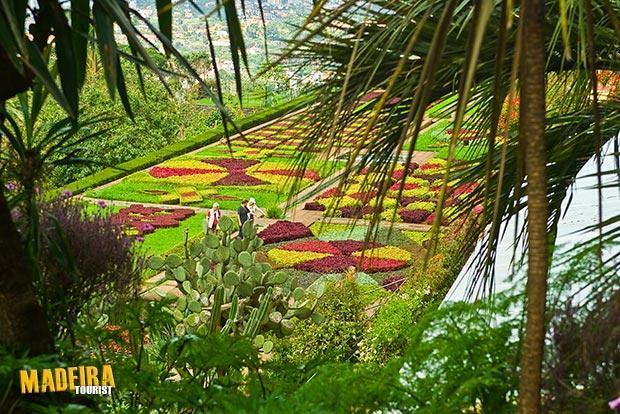 Set high above Funchal, with views of the city and surroundings, the real attention-grabbers are the many exotic plants and trees collected in this wonderful garden. Easy to reach either by car or bus, the preferred method is the Teleférico (cable car). Connecting the Gardens with the old town of Funchal, the cable car floats over the gorges and hillsides with some stupendous views on offer. 'Levada' is a Portuguese word derived from the word 'levar', which means to carry and is roughly translated as 'carriageway', but more correctly defined as mini-canal. The mini-canals are irrigation systems developed to distribute water from the rainfall heavy and wet regions on the north of the island to the drier sunny regions of the south. The water is usually stored in reservoirs or tanks, or captured directly from natural fountains to be redirected and channelled across a wide network of winding canals. However, they are comparatively flat, offer extraordinary views of hidden Madeira and by their very nature are the ideal country walking path. 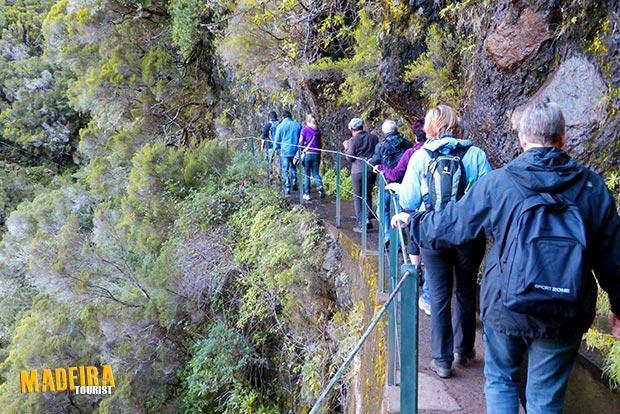 More information on Madeira Levada Walks may be found here.